Phillip Rayburn, age 60 of Headland died Friday afternoon October 19, 2018 in the Abbeville Health and Rehab Facility under the care of Covenant Hospice. Care for the Rayburn family is being handled by Randy Crenshaw, Jason Shepard and staff of Family First Funeral & Cremation Care. 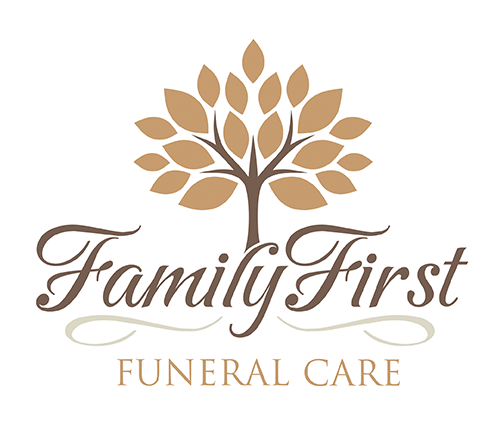 Family First Funeral & Cremation Care, 965 Woodland Dr, Dothan, Al.